As a new year has been started so the technology experts would surely like to know what will be the future of the technology they use. During this year, in the Java world, you need to remember the points which will help you in shaping your career as a successful developer of Java the domain. Like the key projects MicroProfile and EE4J the Eclipse foundation will become more important and popular in this year. Java developers must accelerate their Eclipse knowledge and try to attain more and deep knowledge of the platform so that they can get intense Java knowledge and its related projects. 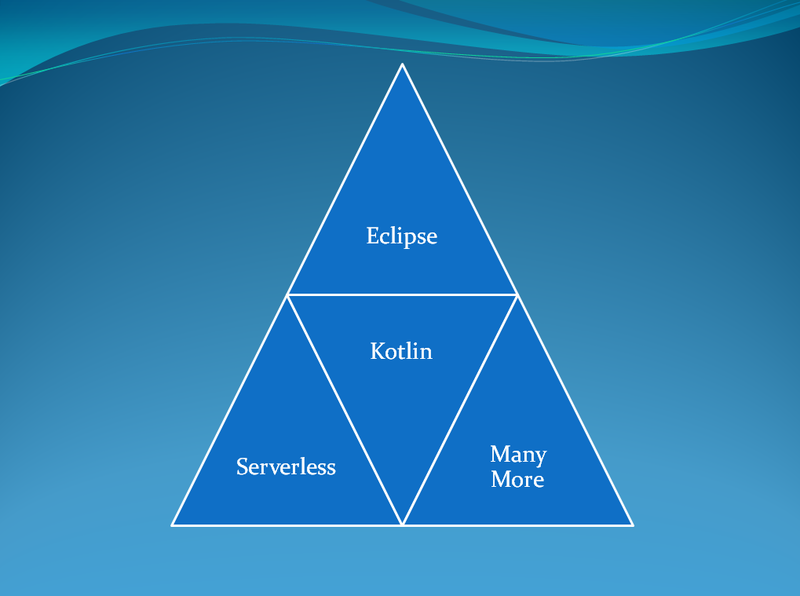 This year Java developers will keep an eye on Eclipse foundation and will try to become an Eclipse expert. 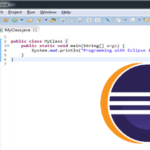 So just due to the popularity of Java and Eclipse IDE you must try to learn it and be a proficient Eclipse developer. From app testing perspective, these two features are much more beneficial. So it is going to become a ground for the languages of 2018. As in every six months Java introduces new releases so it is a frequent and faster-changing language. You can go to the Java website to know about the change and newly introduced features which can help you in solving your problem. You can enter into new areas, even by using these new features. The long-term release can even leverage the large organizations and now they even have a clear roadmap just due to such release and organizational beneficial new features. Active Java communities also help in making aware of these popular changes and the user can be benefited from them largely. Nowadays serverless platforms are getting much more popularity and are in-demand, especially by the large organizations. Initially, it was introduced as a consumption model, but now is expanding from event programming, simple to composite flow-based systems. Cloud developers are shifting their focus to applications so that they do not have to be worried about servers. Therefore Java runtime is being optimized and re-architecture so that it can become a suitable language for the serverless world. In this new world of server-less technology smaller footprints and fast startups matter more. The above listed predictions for Java technology proves that it will become popular and due to several new releases and changes it will be used by a number of organizations. There are many more reasons due to which you should become a proficient Java programmer. The technology keeps on changing day by day and there are a number of things that will change the market scenario so the developer needs to be updated so that they can be market ready always. While Java is a popular and most used programming language as it has a number of beneficial features, but due to its continuous updates it will become one of that technology which will never become outdated. Though there are a number of new technologies in the market which are challenging Java, it is still a strong language. 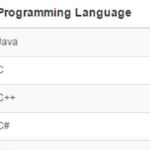 So not only it has been popular since its evolution, but it will remain the top most programming language in coming years as well. Various online communities and interest of a number of organizations prove this statement. It will be a dominant technology for the enterprises, even in 2018. Articles eclipse, ee4j, kotlin. permalink.